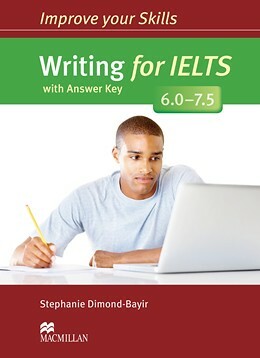 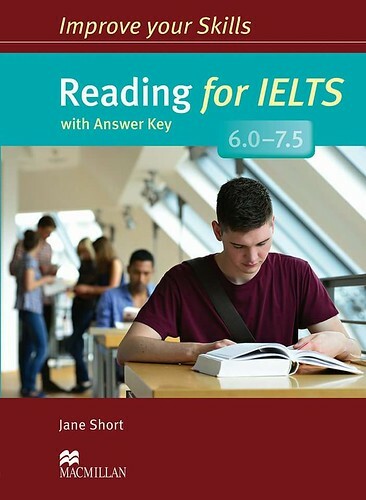 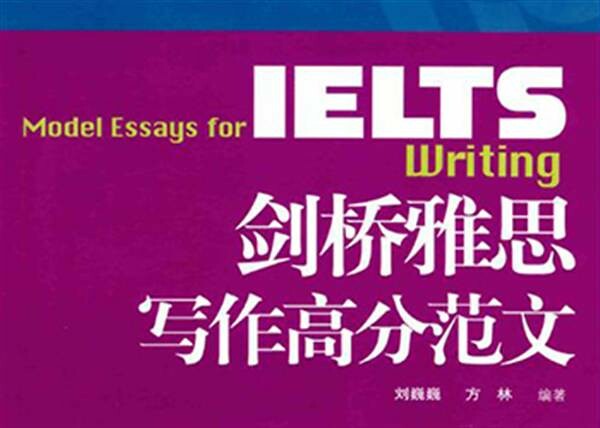 Improve your Skills: Writing for IELTS 6.0-7.5 Student’s Book prepares pupils for the Academic IELTS Writing paper. 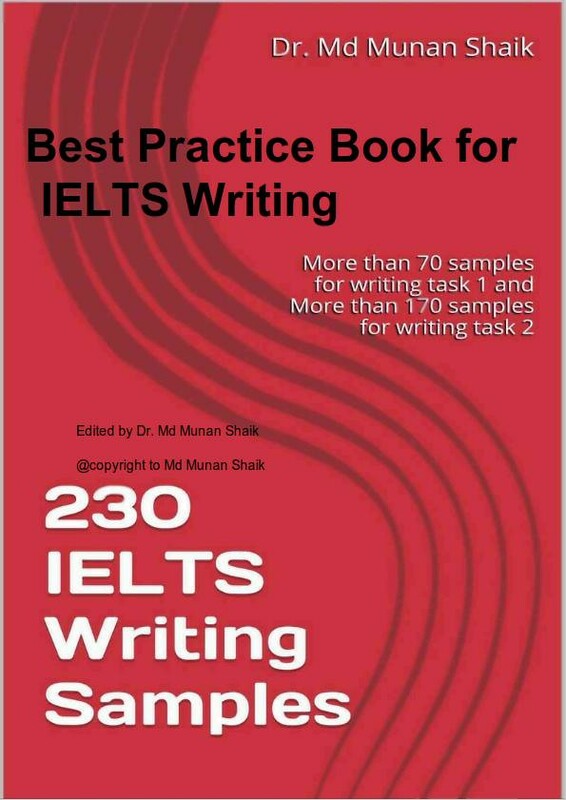 The book is full of exercises and examples to help develop key Writing skills. 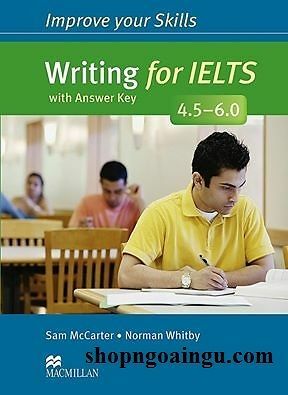 Useful tips support students on how to approach the Writing tasks and build their confidence to ensure success in the exam. 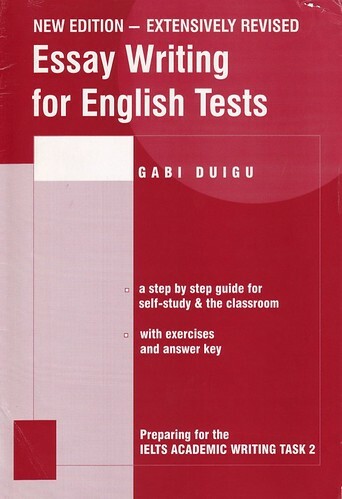 This version includes the Answer Key.